McKay wrote as well as directed the pic based on the book of the same name by Michael Lewis. 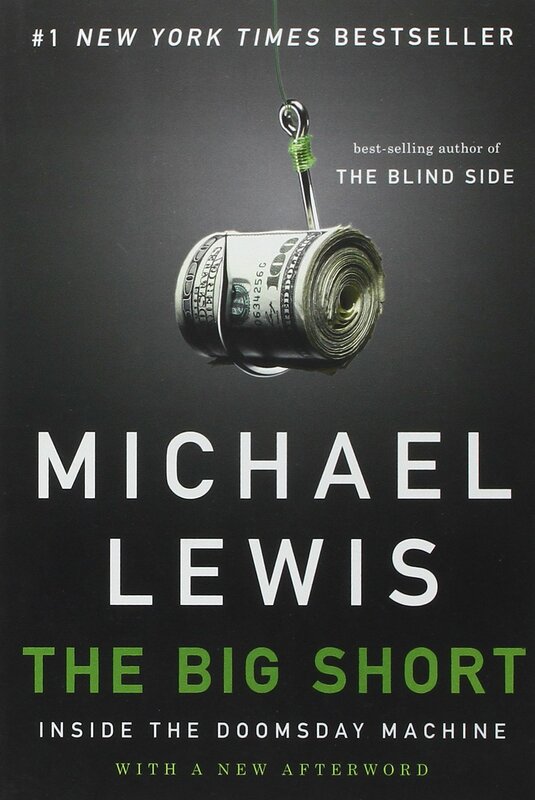 Lewis has made quite a name for himself as several of his books have become films with very solid showings, like ‘The Blind Side‘ and ‘Moneyball‘. 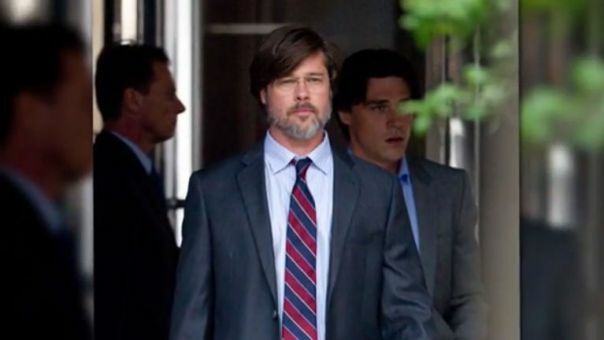 ‘The Big Short‘ tells a story occurring in the financial crisis of 2007-2010 with the build-up of the housing and credit bubble. Brad Pitt starred in ‘Moneyball‘ and took up production post for this film as well as starring in it. He appears alongside Christian Bale, Ryan Gosling, Steve Carell, Karen Gillan and Marisa Tomei. We have the first trailer for you to tide you over for the big screen release on Christmas Day. This entry was posted on Tuesday, September 22nd, 2015 at 11:29 am	and is filed under Film, News. You can follow any responses to this entry through the RSS 2.0 feed. You can skip to the end and leave a response. Pinging is currently not allowed.